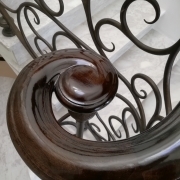 Customer feedback, recommendations and repeat work are all key performance indicators at Handrail Creations. 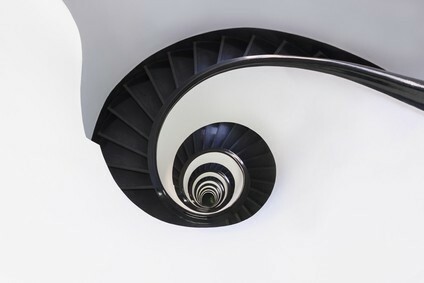 Giving the client exactly what we focus on. 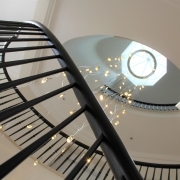 Earlier this month we installed 23 metres of timber handrail to a timber staircase in Prestbury, Cheshire. 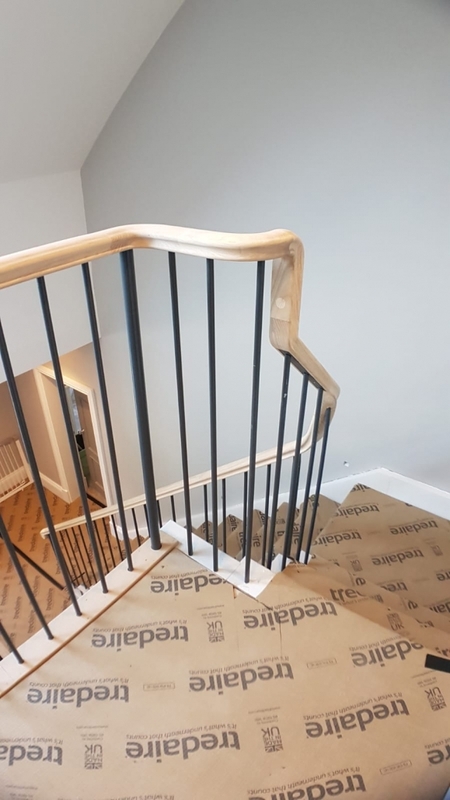 With balustrade already fixed in place but not continuous, Handrail Creations were asked to literally ‘bridge the gap’ between balustrade panels. 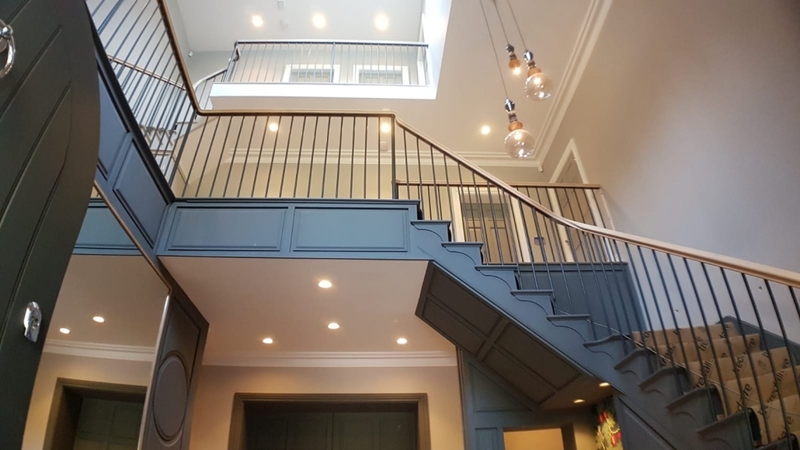 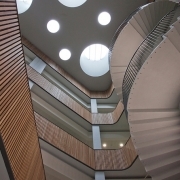 We did this by making and fitting straight rails to each panel, then installing bespoke wreaths (with no groove) between each section, and then retro-fitting individual spindles to ensure the balustrade is safe and complies with building regulations. 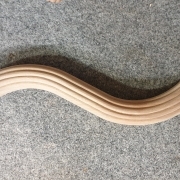 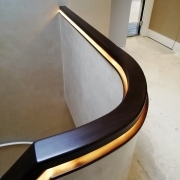 The handrail profile was one of our own (our standard range can be downloaded here for free) and the material of choice was ash – the client is looking for a dark grey handrail, and our French Polisher can’t wait to get started. 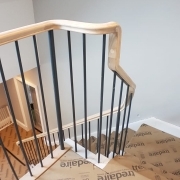 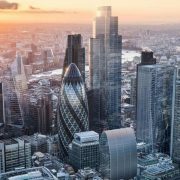 The client’s feedback was very positive, having met our contracts manager on site to carefully review the finished product.